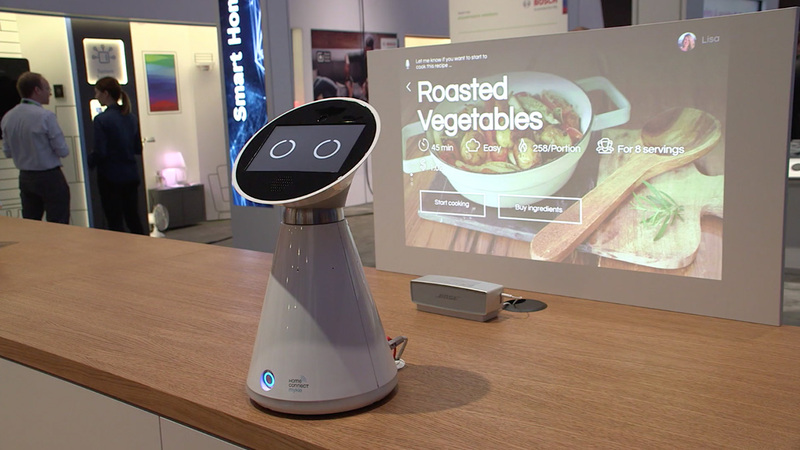 Mykie, which stands for “my kitchen elf”, is an innovative Home Connect concept from BSH Hausgeräte GmbH, and a good example of the benefits of connected kitchens. Mykie listens, answers questions, as well as projects information and recipes. It keeps track of the household at all times and entertains users. Mykie can be easily operated through voice controls or a touchscreen, and it assists users with recipes through step-by-step videos. After having a look inside the refrigerator, Mykie will inspire users with new recipes and order missing ingredients online. As a designer, my main purpose was to think and organize the content inside. The complexity was to consider the multiple possibility to interact with Mykie: the touch, the voice, the eyes (are you watching the projector or the touchscreen ?). 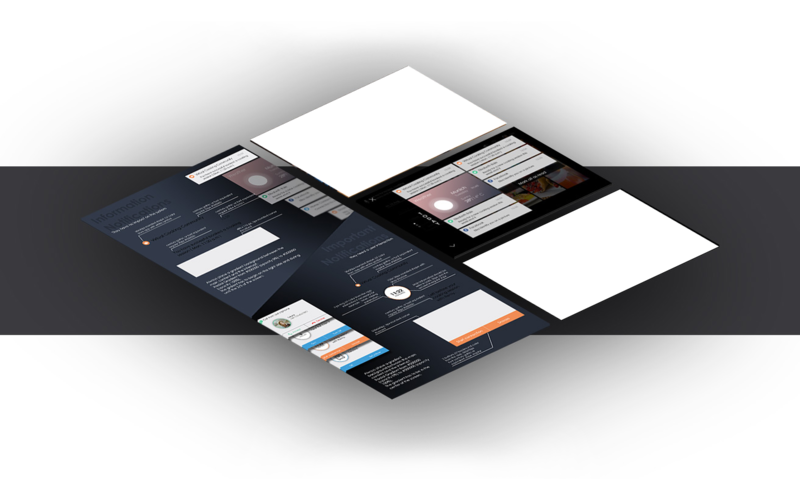 Mykie OS design was complex: user could use touch interaction or voice interaction to navigate both screens simultaneously. Each screen must have the same content more or less at the same place to easily switch between them. But the sizing is different between a videoprojector and a 7" touchscreen. 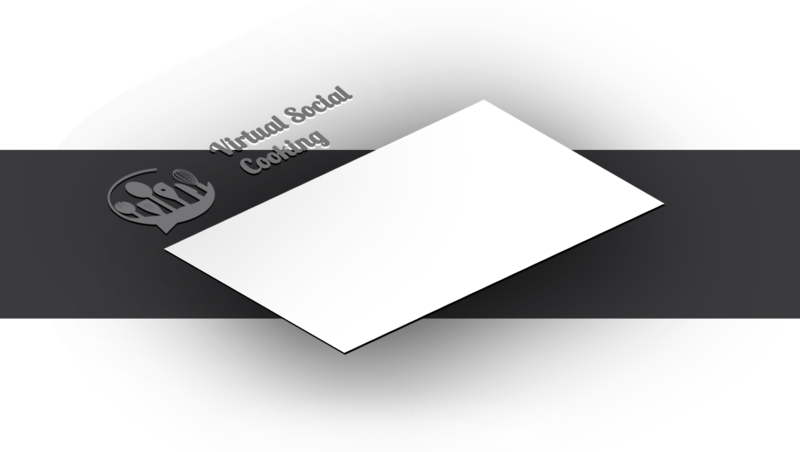 One of my main tasks was to design two appliances in collaboration with two product owners: we developed the "Smart Recipe Guidance" appliance and the "Virtual Social Cooking" appliance. Those appliances are part of Mykie, and assit the user in the kitchen. My last mission consisted in doing a use case for Mykie through a video. I wrote the script and did the first draft of the video, then we worked with an external agency to produce it. I had the great opportunity to assist and work with the film director.